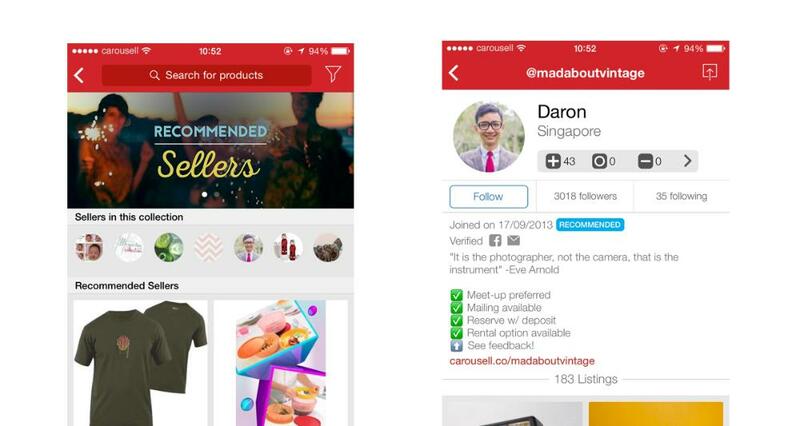 Collections are curated shopping galleries that you can access from the main landing page in the Carousell app. Just tap on the individual banners above the category tiles to view Collections by theme, recently listed items, popular items around you, and more! Tapping on each banner will show you the listings within that collection. 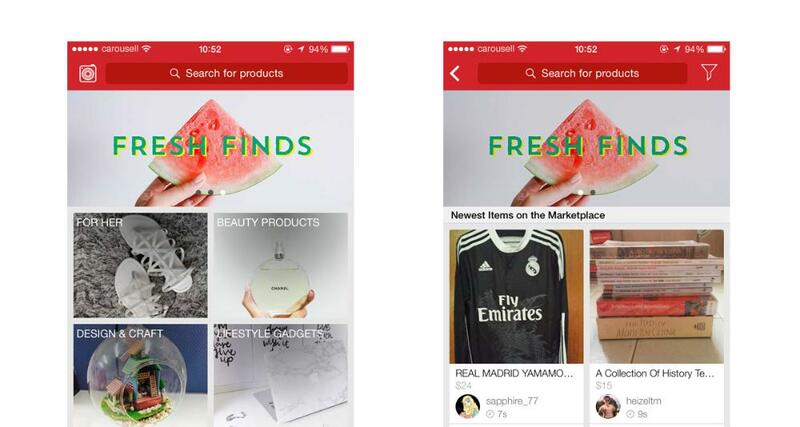 In Fresh Finds, you can refresh constantly to see the new listings added to the marketplace every minute! If you tap on Recommended Sellers, you’ll notice a bar showing the sellers which are currently featured in the collection. Tapping any one of these sellers’ profiles also brings you to the the seller’s own profile and store for you to shop directly with him or her. Check back in this collection regularly to find new and great sellers to shop with!